Hear it featured tonight 12/2, on Echoes. 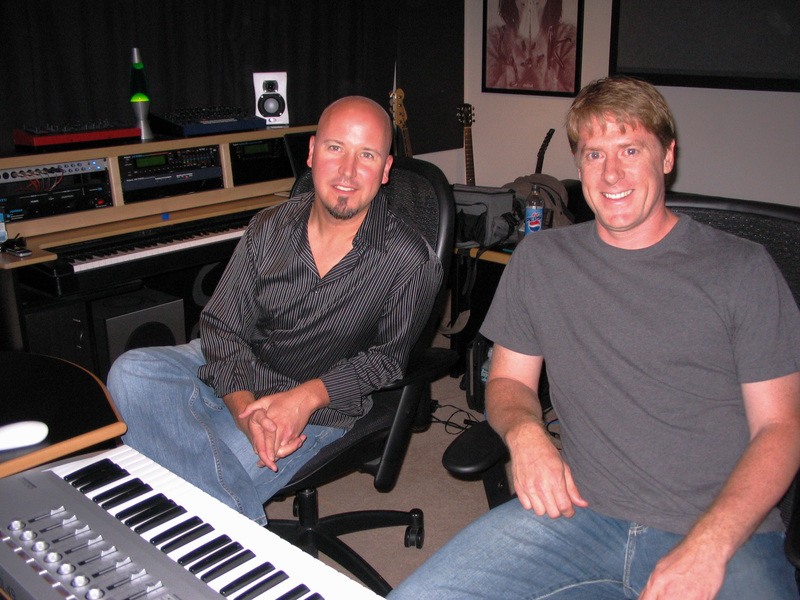 This entry was posted on December 2, 2013 at 8:13 am and is filed under CD of the Month. You can follow any responses to this entry through the RSS 2.0 feed. You can leave a response, or trackback from your own site. Beautiful art work on both CD covers of David Helpling’s and Jon Jenkins’ “THE CROSSING” and “FOUND.” The track that appeals to me most on “THE CROSSING” is “The Same Sky.” Its haunting, mystifying celestial sound, prompts my imagination to the wonders of the natural world’s immanent and transcendent mysteries. 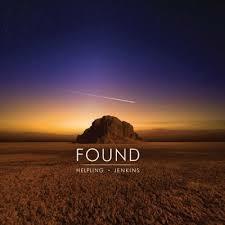 Similarly, on the CD “FOUND”, I’m fascinated, inspired, and listen contemplatively to the melodic continuity, and mesmerizing track sounds of “Through and Through”, “Lost”, “Sun Racer”, and “Found.” I’m glad I “FOUND” what I was looking for, that is, at Helpling’s and Jenkins’ “Lost” and “Found.” John, I’m glad you chose “FOUND” to be the CD of the month for December, 2013.